Kids! An evil non corporeal being! Space swords! How does one explain an episode that defies explanation? 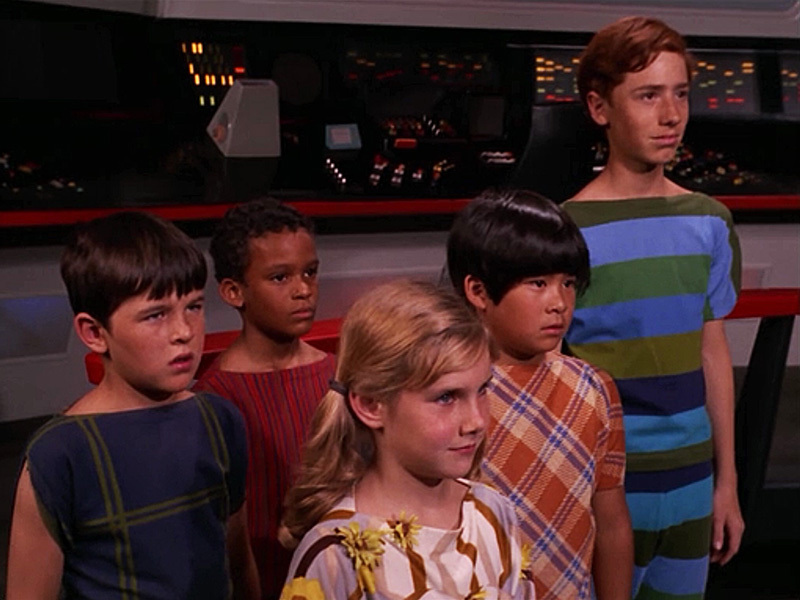 Summon John and Ken to find out as they put “And the Children Shall Lead” in the Mission Log.